Video Production Techniques with Joe Barnard of 21 Summit Productions. Presented by Joe Barnard of 21 Summit Productions. Learn the basics of consistently shooting and producing quality video. In this event you will come to better understand lighting, shot composition, and editing for YouTube. Joe Barnard has been shooting and editing video for YouTube for the past five years. Joining the Berklee community in 2011, he focussed primarily on producing music videos, performance videos, and most visual media involving music. Since then, Joe has worked closely with Berklee to produce the majority of the videos found on Berklee's official Youtube channel, racking up millions of views along the way. 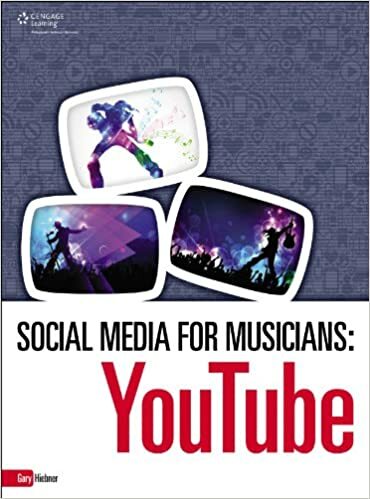 Social media for musicians : YouTube / Gary Hiebner.